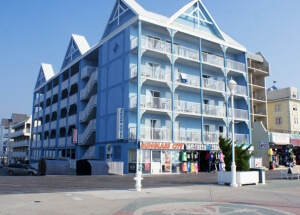 Ocean 1 Hotel & Suites is on the Boardwalk at 1st Street. 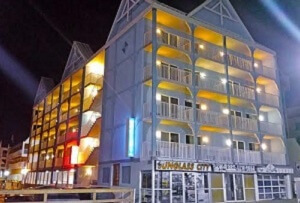 Ideally located to enjoy Backshore Brewing and the other Ocean City breweries as well as the award-winning Ocean City Boardwalk with its rides and spectacular views of the Atlantic Ocean. 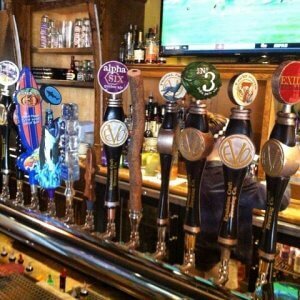 Ocean 1 Hotel & Suiters offers a 2-night Brewery Package featuring a tour and tasting for 2 at one of Ocean City’s local brewery and a complimentary snack. 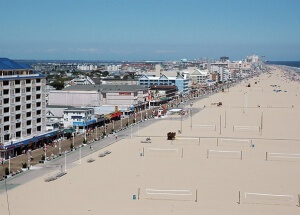 Please call the hotel directly to book: 410-289-6881.